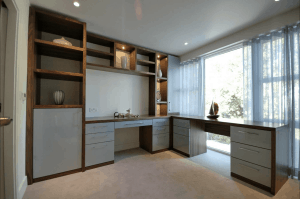 If you are searching for a top specialist in bespoke joinery services in Sheffield and the surrounding areas, you came to the right place. 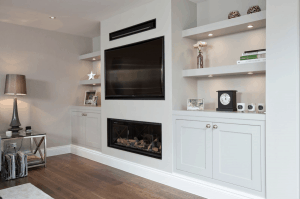 We have been in the construction industry for a long time, and have been creating, and designing bespoke wooden structures, media units, and furniture, made from the highest quality materials in the industry. 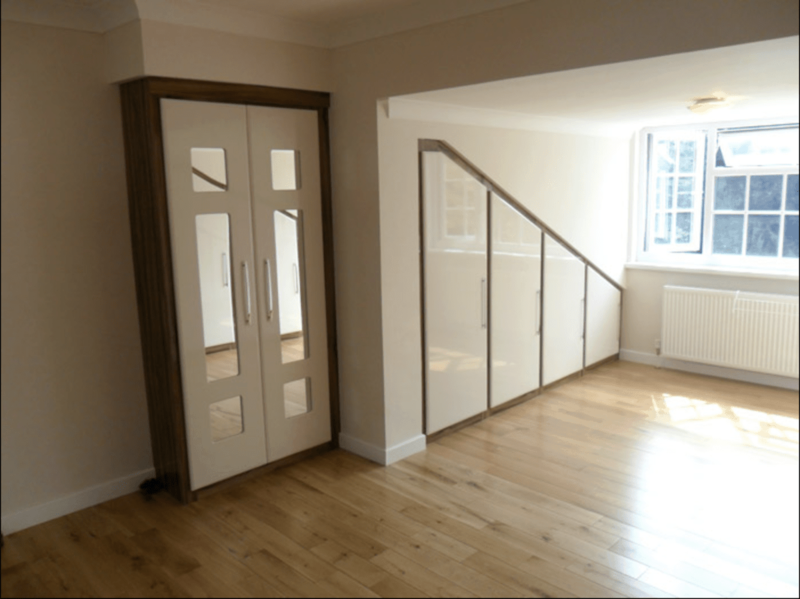 We have skilled joiners who can help provide you with exceptional bespoke joinery services at affordable rates. Individually designed using space saving ideas that will blend to your home. 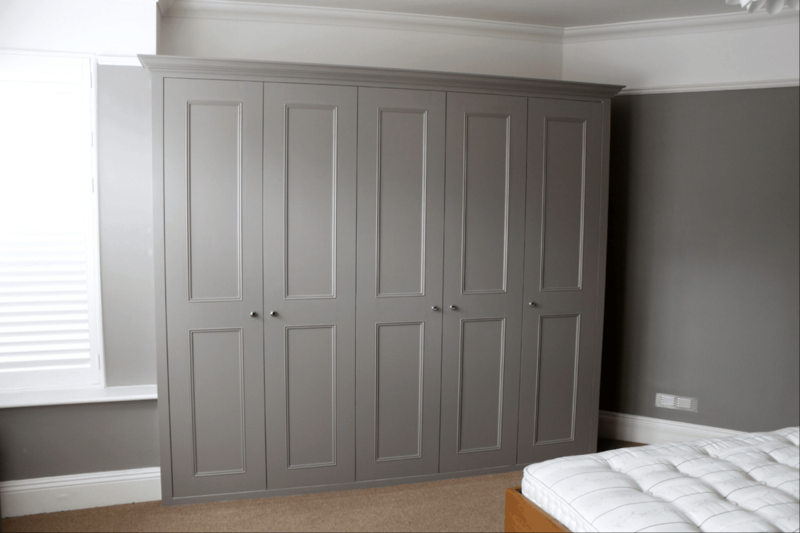 We will advise you on the right product and fitting of excellent joinery furniture. You have access to skilled joiners in Sheffield, who can help provide you with exceptional bespoke joinery services with years of experience at affordable rates. Our renowned specialists operate from our Sheffield based workshop, and use the highest quality timber, which we obtain from the best reliable sources. 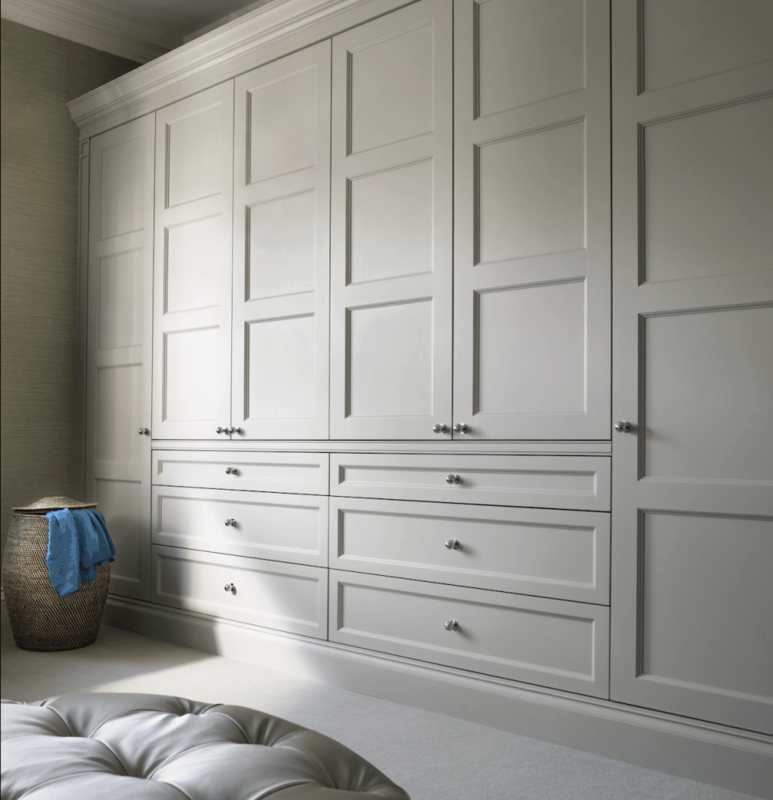 Our skilled and talented craftsmen can create any bespoke joinery piece you desire. View our projects to see a gallery of our great work. Our commitment to design and create stunning handmade home furniture is the reason why we have always exceeded expectations for our residential and commercial clients around Sheffield. The one thing that makes us one of the best bespoke joinery services in Sheffield is that we have a wide range of services, which extends beyond traditional wooden windows, frames and doors. 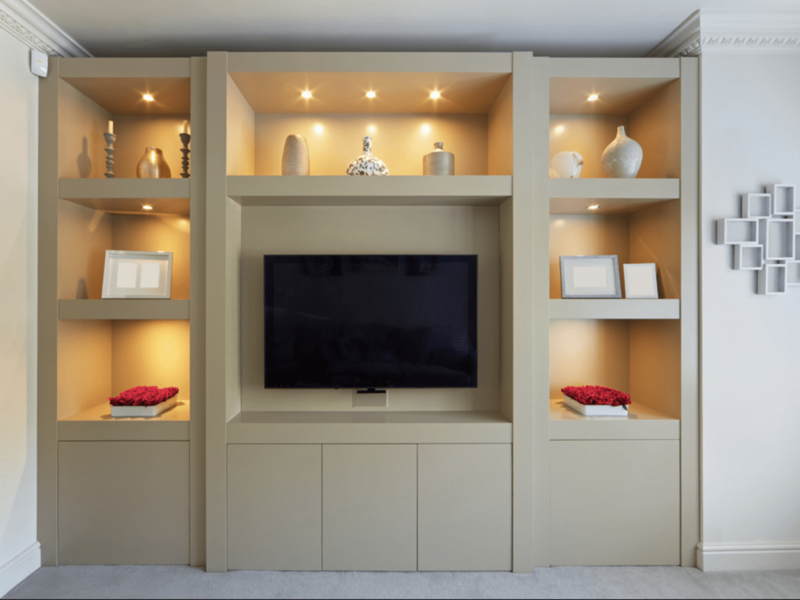 We stand by the quality of our work and can guarantee excellence in all bespoke joinery services that we provide. 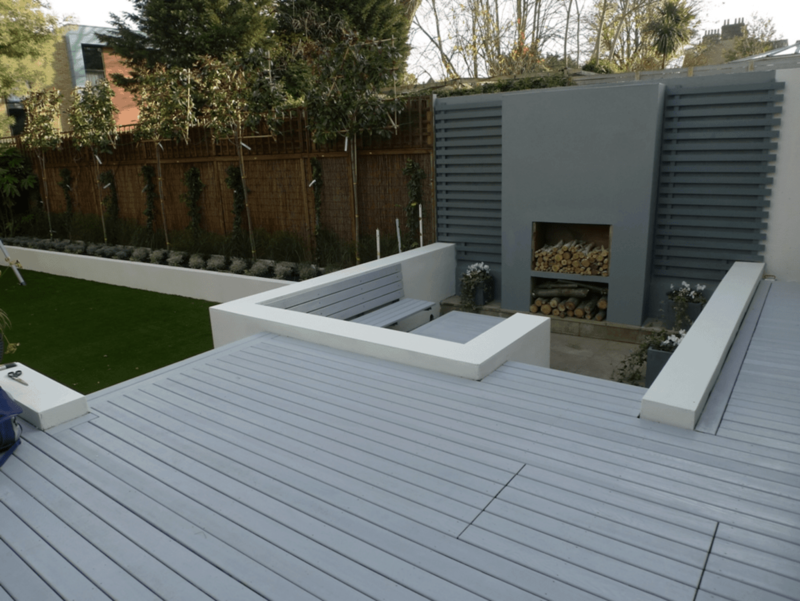 The bespoke joinery pieces that we offer are going to be aesthetically appealing and functional, ensuring that you have full value for your money. 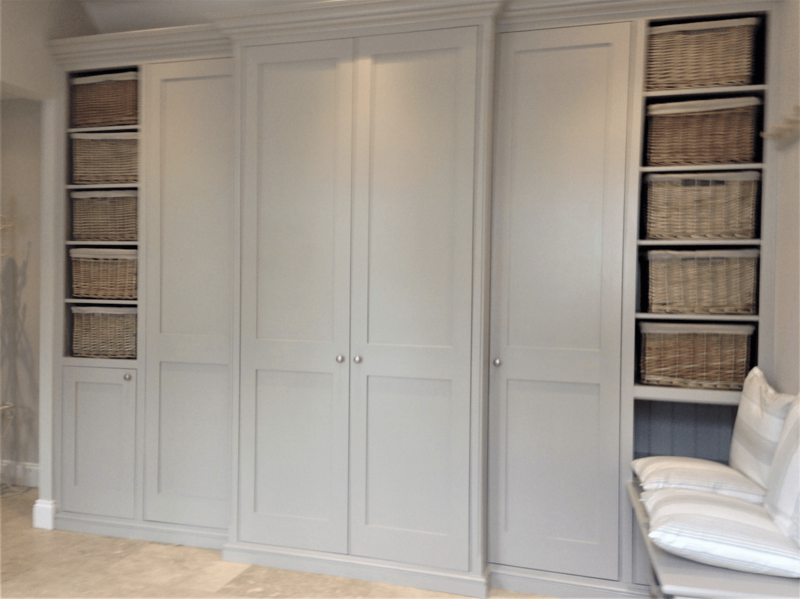 The main thing that sets our bespoke joinery services above others in the industry is the standard of quality and the finishing that we provide in all our work. Contact us for bespoke joinery designs, samples, services, and solutions, that will help shape your vision and home. We can help create individual and customised bespoke joinery pieces for retail, commercial, or residential purposes, with complete detailing. Our craftsmen are all trained, and experienced professionals, who are skilled at bespoke joinery and carpentry. Our levels of professionalism and expertise are hard to match, which is why we remain as one of the best bespoke joinery and carpentry companies in the area. Every bespoke joinery company gets judged by the level of quality they offer in their services, and our exemplary track record speaks for itself. We encourage our clients and customers to challenge us to provide bespoke joinery solutions, from kitchens, cabinets to the internal building we ensure we are the right fit for your joinery project..
Our commitment to excellence ensures that we can offer complete joinery UK solutions every single time. Original and exclusive designs, along with intricate detailing are the hallmarks of our bespoke joinery services.